ST. JOHN, Ind. (WLS) -- A northwest Indiana English teacher is accused of using drugs in the classroom. 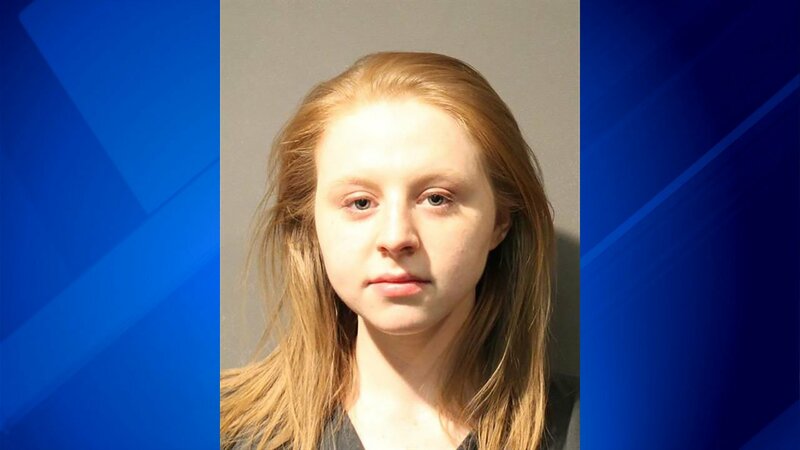 Last week, a student at Lake Central High School in St. John, Ind., shot cell phone video that appears to show Samantha Cox, 24, making lines of cocaine. This week, Cox was charged with possession of the drug. Officers said they also found drug paraphernalia in her car.